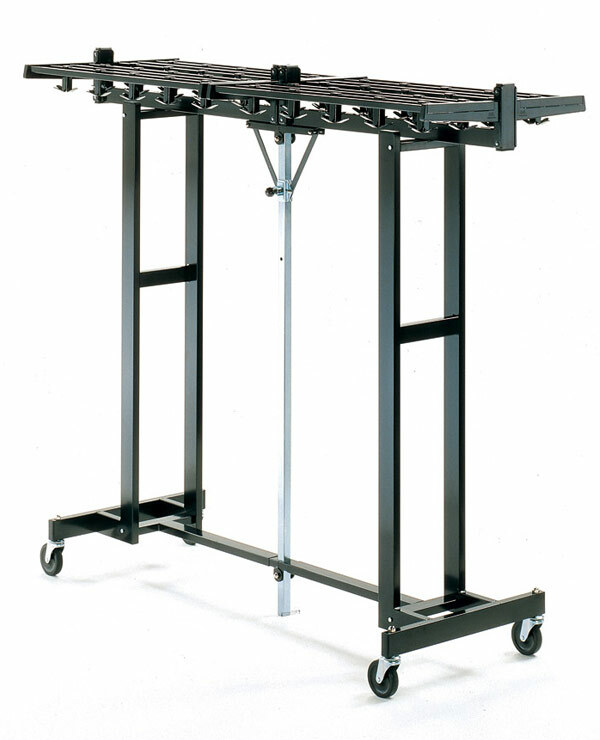 Featured Furniture > Other > Lowest Price on the Magnuson MR-611K Folding Mega-Rak! 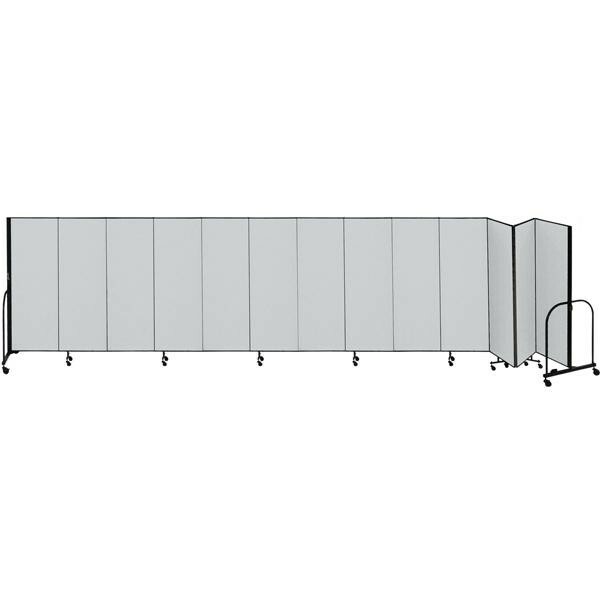 The MR-611K is one of our “Hook Style” folding coat racks which means that no hangers are utilized but rather 120 “hooks” are incorporated into our Mega-Rak! This folding coat rack gives you great storage when set up for coats, while also not taking up much storage space when folded and stored. 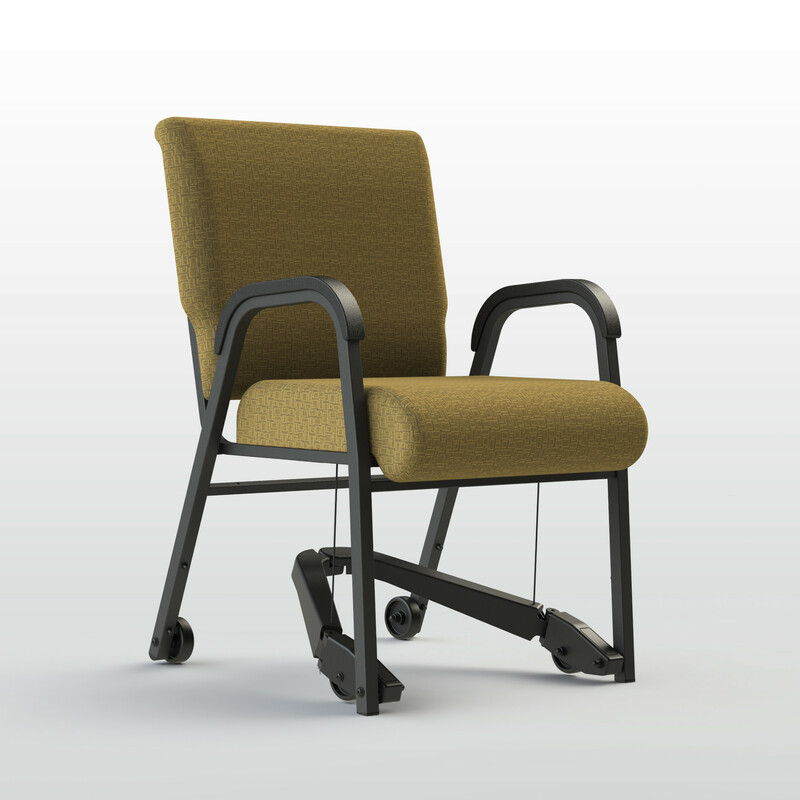 The Mega-Rak is also available in an 8′ version, the MR-801K. 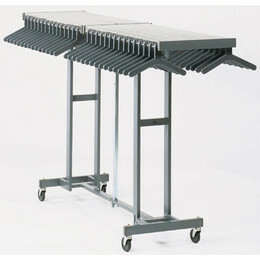 And if so desired, there are “hanger” style versions also available, the MR-801H and the MR-611H. THE MR-611K IS NOW JUST $799.00! Pastor owned and operated, Church Furniture Partner understands the needs of Churches and has a passion for providing top support furnishings at the best price anywhere. Our price on the Magnuson Group MR-611K Mega-Rak is the lowest possible (churches only). Give us a call at 419-469-6411 or fill out the form below and one of our staff will contact you to assist with your support furnishing needs for your Church. Don’t worry, we do not use any high-pressured sales tactics.